Hanshi's Download: How Albert Mady Saved my Life... Twice! 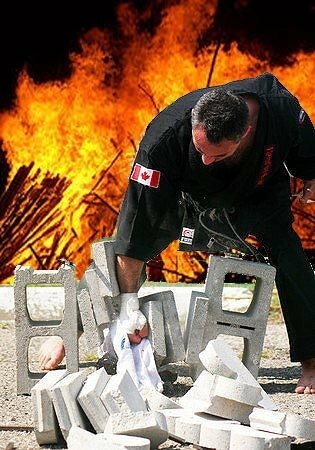 For anyone not familiar with Karate lingo, “Hanshi” is a Japanese word that means “respected one” or “grand master”. The training that I received from Hanshi Albert Mady has improved my life in countless ways. At Mady’s Chicara Dojo in Windsor, Ontario, Albert Mady taught me to control my body and my mind. I learned, through Albert, that martial arts is not about violence or showing off, but rather, about living with integrity, respect, honor, and balance.